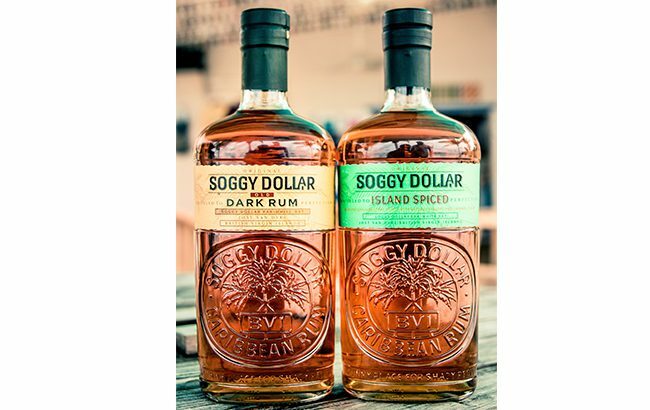 Caribbean rum brand Soggy Dollar is sponsoring the 25­-date Hit Makers & Rum Chasers songwriters tour in the US. The brand’s partnership with the tour, which kicked off on 29 January in Nashville, hopes to “authenticate the off-­the-­grid island vibe” associated with Soggy Dollar. A selection of Soggy Dollar signature serves will be available during each date of the tour, and events will also include a silent auction and an island­-inspired dinner menu created by Mat Vacharat, owner and head chef at Lucky Chops, based in St John in the US Virgin Islands. All proceeds from the tour will support music and arts initiatives for school children in the US and US Virgin Islands.